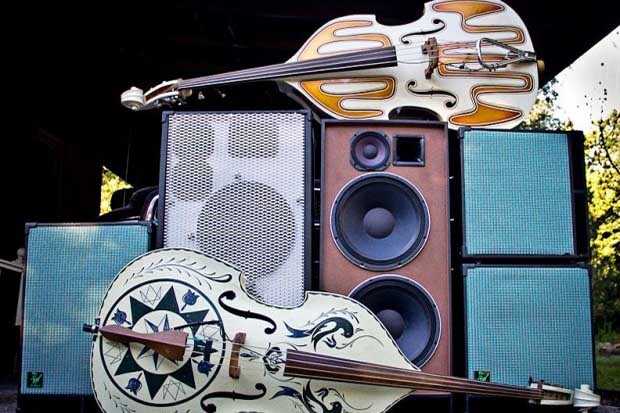 Home News Best Upright Bass Cabinets Yet? BNA Audio might be a new name in the music gear world, but their owner Mark Robertson (Th’ Legendary Shack Shakers) is well known upright slap bass player for a long time. After experimenting with many cabinets that are available on the market, Mark decided to create his own. Here’s the link to their w-site where you can find all the info about these amazing cabs. Be sure to “like” their Facebook page as well!